Experience has shown that the right level of mobile industry regulation is crucial to the success of mobile services, for example in relation to competition, mobile number portability and coverage targets. A particularly important aspect of regulation is the control of wireless spectrum. 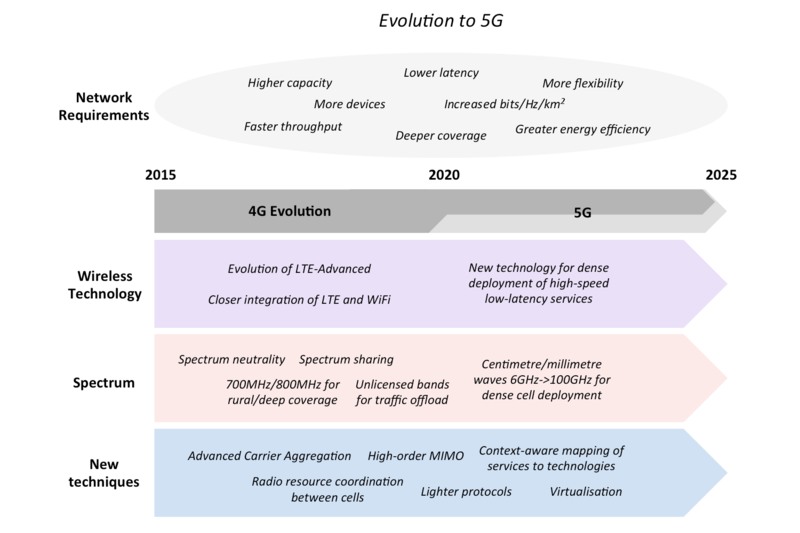 The release of new spectrum and the refarming of existing spectrum for use by LTE and 4G wireless technologies will be critical to the successful growth of mobile broadband services over the coming years. On this page you will find a number of articles concerned with mobile industry regulators, regulation and spectrum auctions.